In October 1986, President Ronald Reagan signed the Air Carrier Access Act (ACAA) into law. 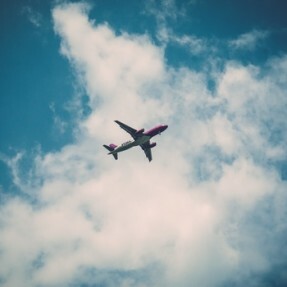 The ACAA prohibits discrimination against people with disabilities in air travel. This law – along with the Fair Housing Amendments Act of 1988 – were critical in laying the groundwork for passage of the Americans with Disabilities Act in 1990. 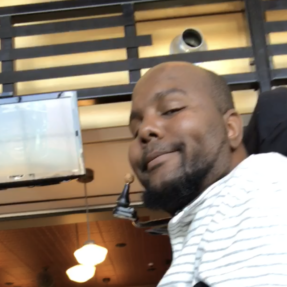 Prior to the ACAA, passengers with disabilities often encountered air travel policies that varied from carrier to carrier, and even among flights on the same airline. Carriers often required them to travel with companions, and frequently did not provide assistance in a timely manner. The Department of Transportation (DOT) published the ACAA’s implementing regulations in 1990. Since then, air travel for passengers with disabilities has improved greatly. Now, airlines may neither refuse to transport anyone on the basis of disability for any reason, except those related to safety, nor may they require advance notice for travelers with disabilities. Despite progress, too many travelers with disabilities continue to encounter significant barriers in air travel, such as damaged assistive devices, inaccessible lavatories and in-flight entertainment, and delayed assistance. If passengers with disabilities have questions or need assistance related to an air travel issue, they can get help by contacting DOT’s toll-free hotline. They may also file complaints with DOT online. 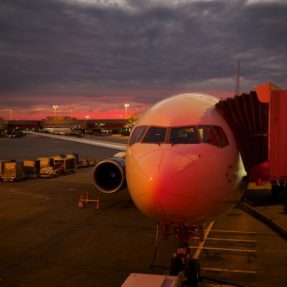 Learn more about the Air Carrier Access Act (ACAA).